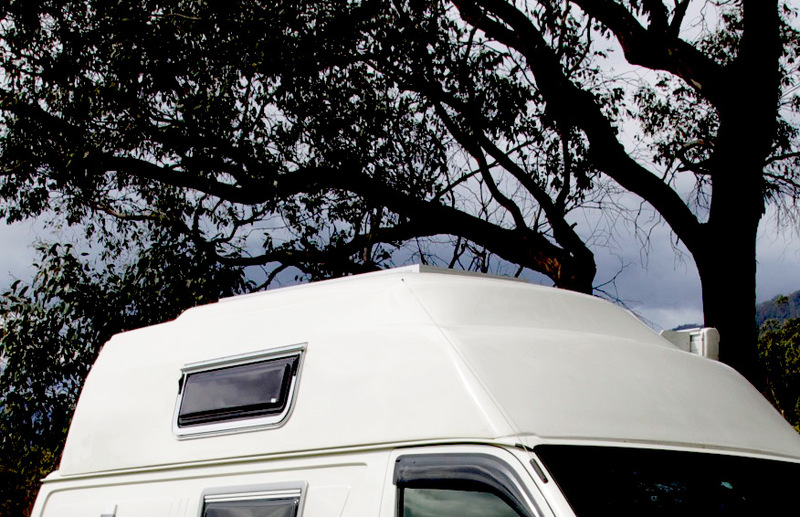 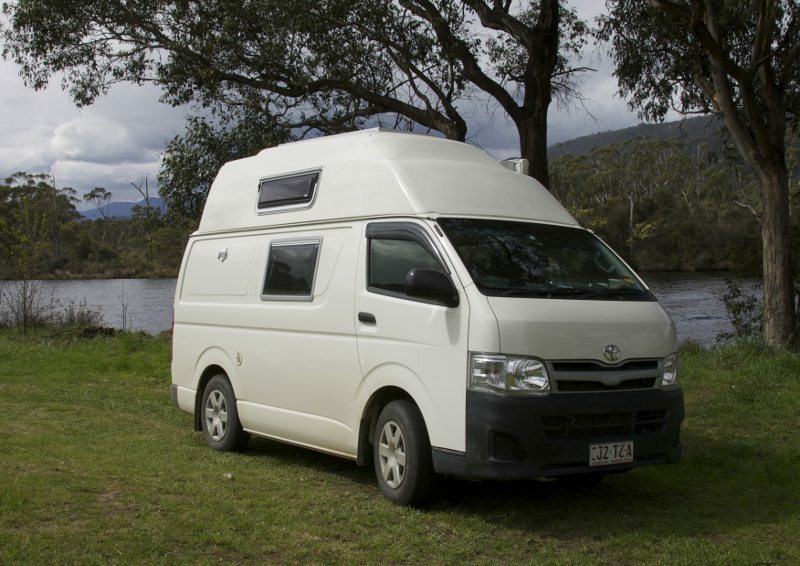 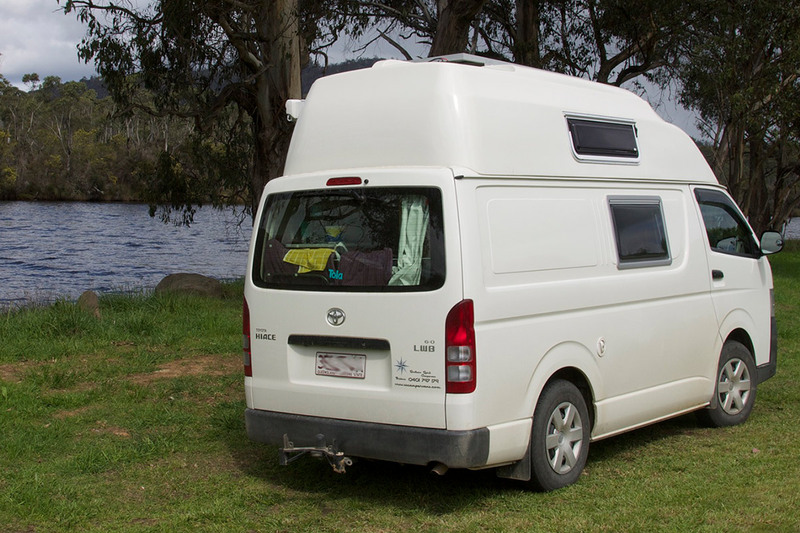 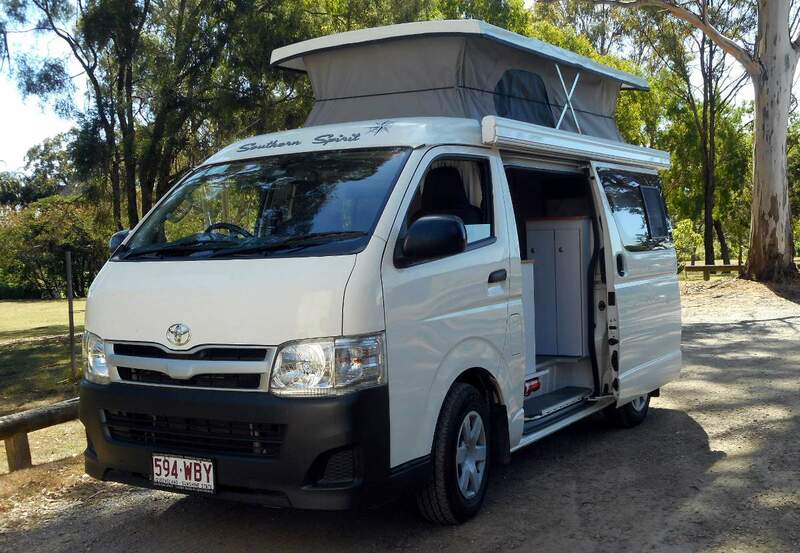 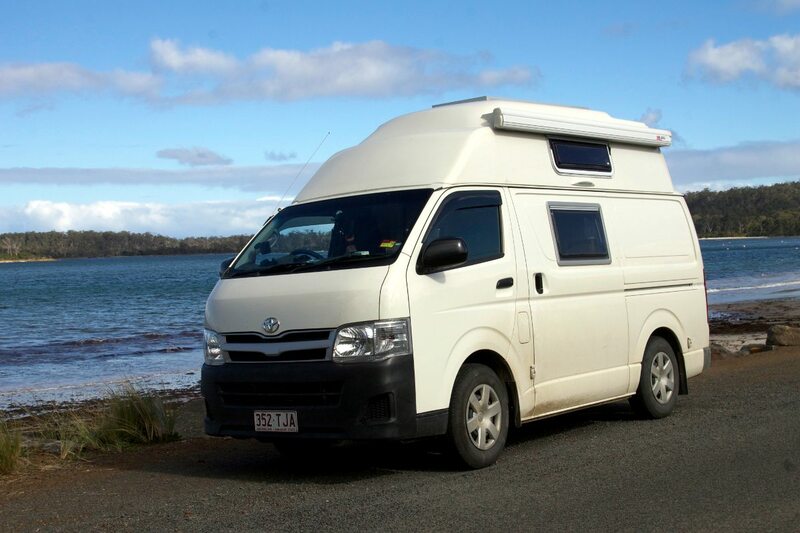 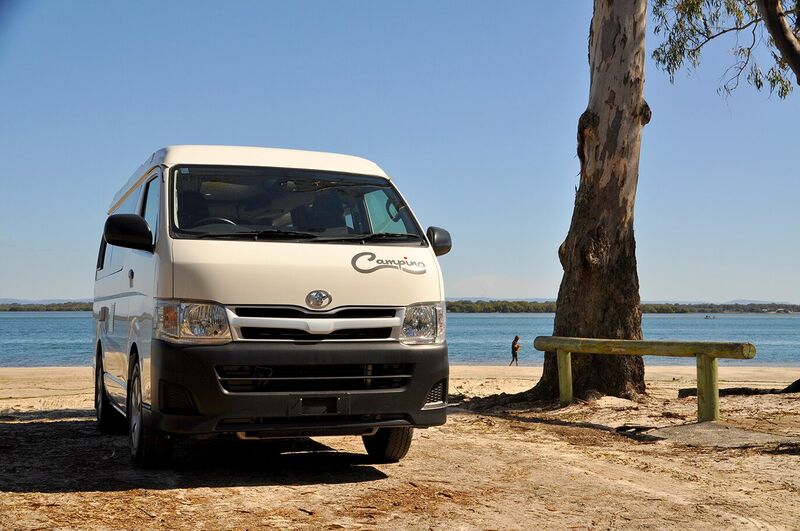 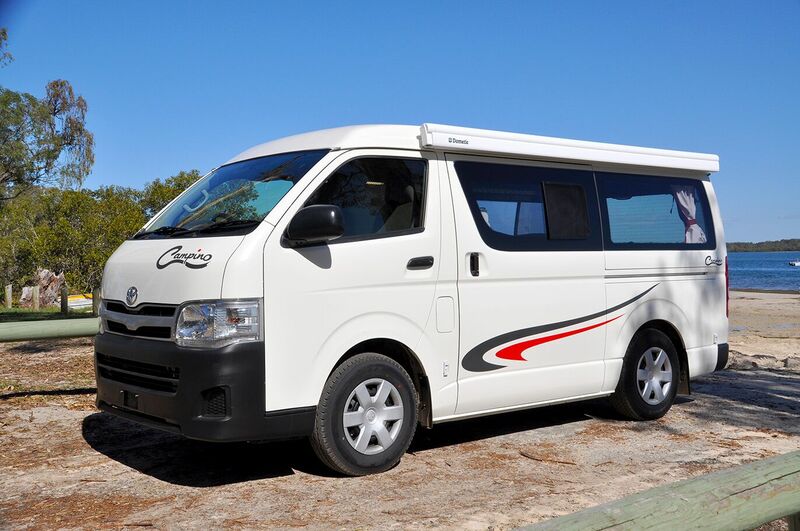 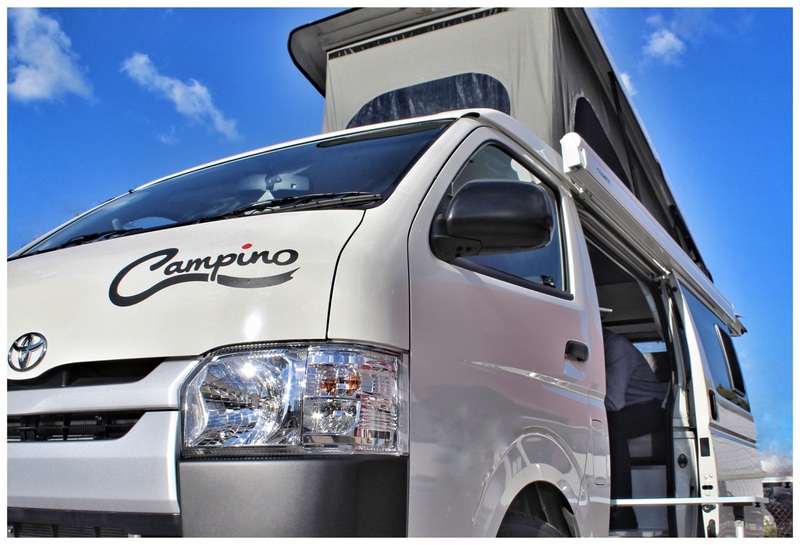 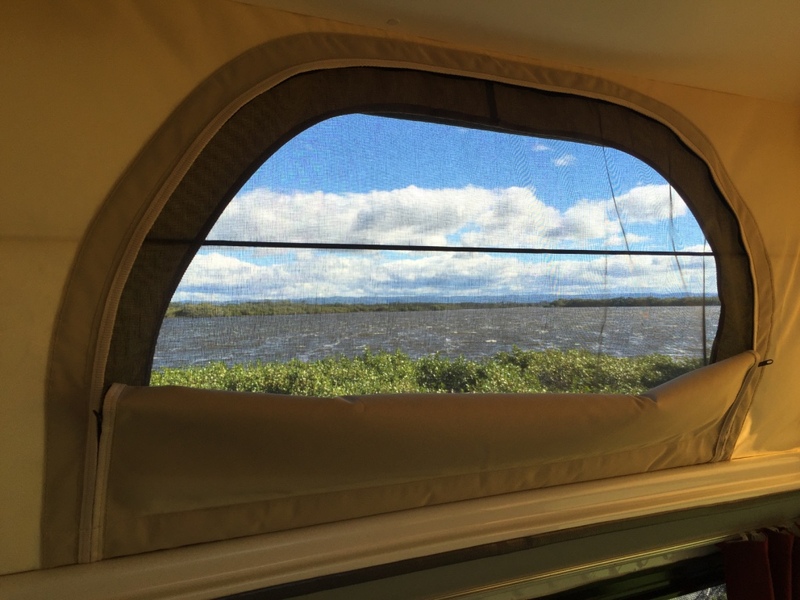 Australias iconic and most converted base vehicle- when its coming to Campervans. 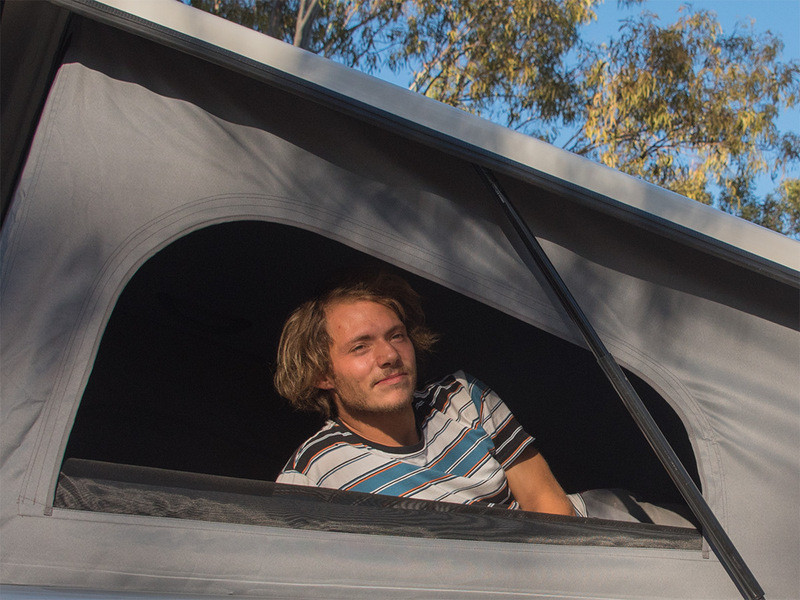 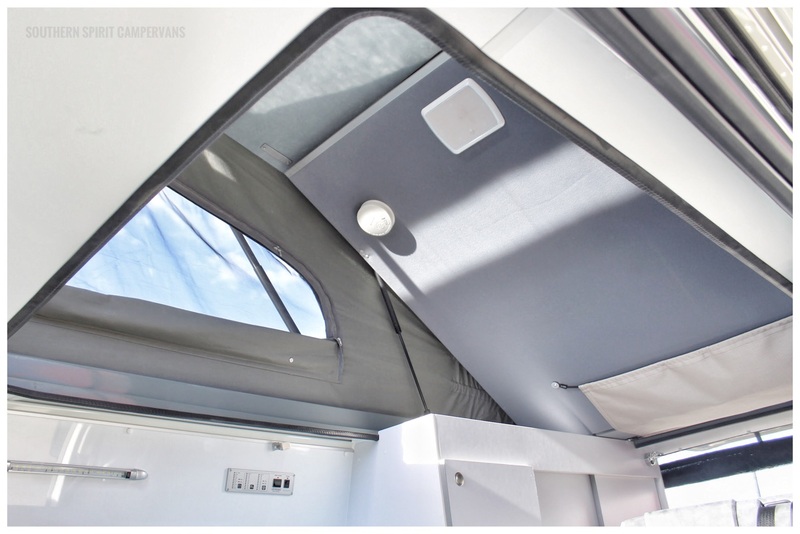 We offer a wide range of roof conversions, something suitable for everyone to make their Toyota the favourite campervan (roof) conversion to match best the planned layout and use. 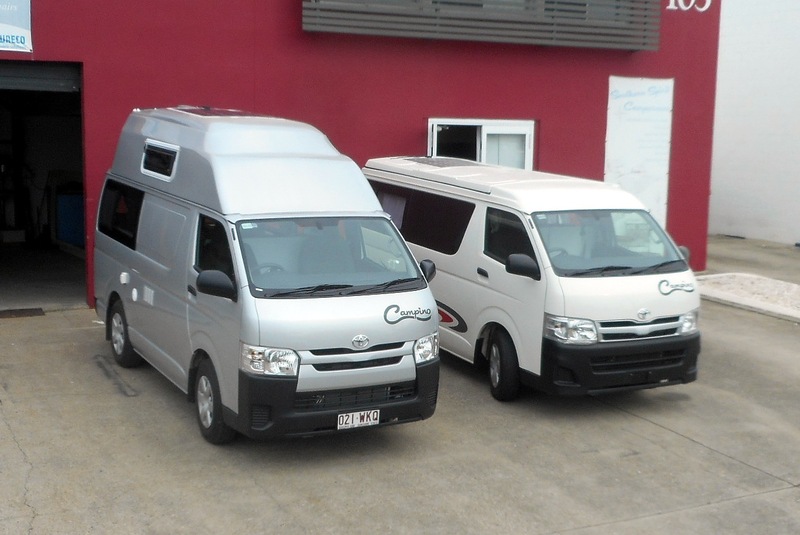 All roofs do suit the LWB Hiace from 2004 onwards. 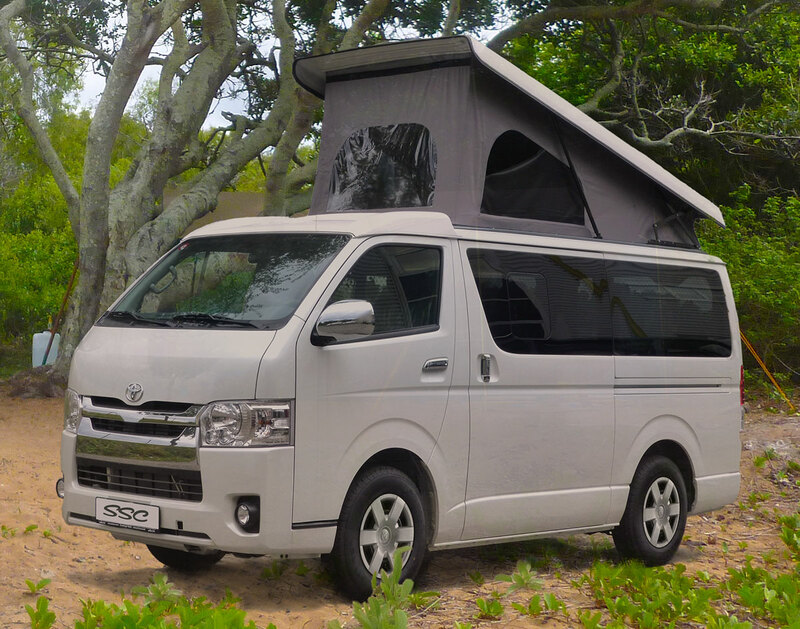 We now take your bookings for the all new Hiace "EASY-LIFT" roofs. 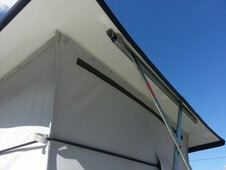 This is the best roof every. 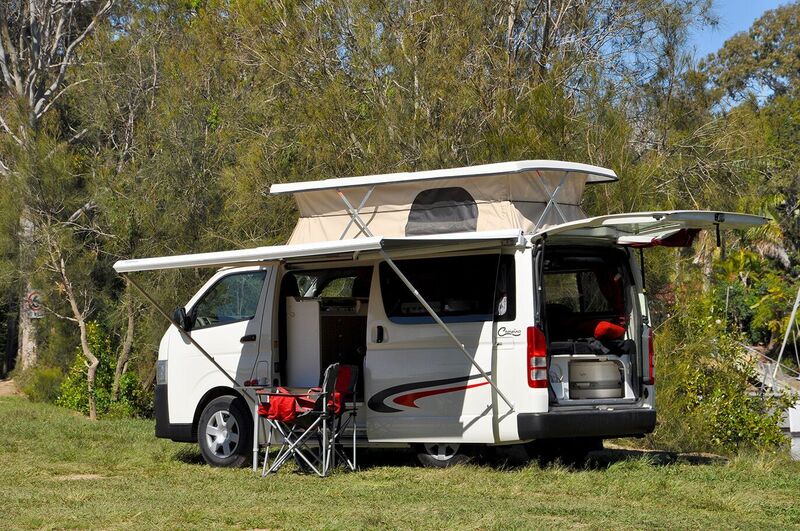 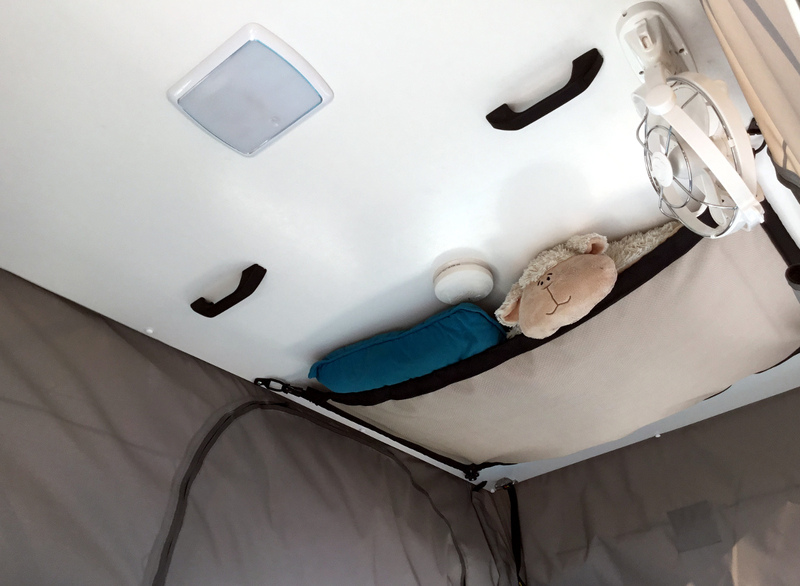 Catering for families who want a roomy extra upper bed or particular for all people who struggle to open and close the CLASSIC all equal height, scissor operated roofs- thanks to the gas strut operating lifting mechanism. 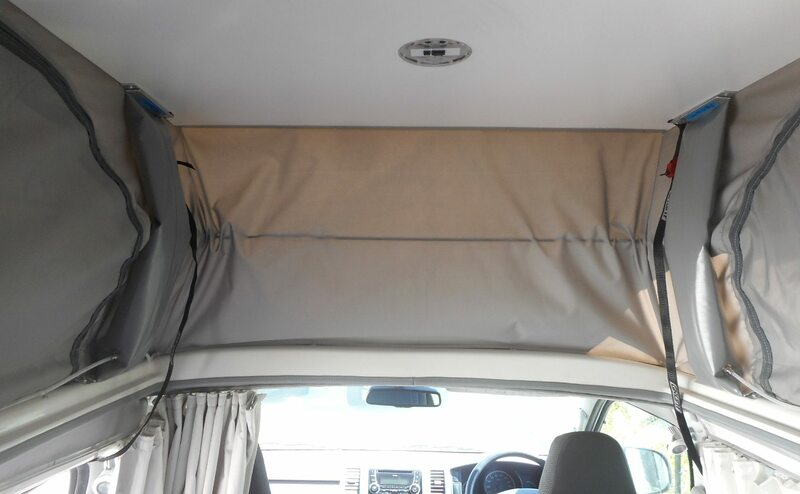 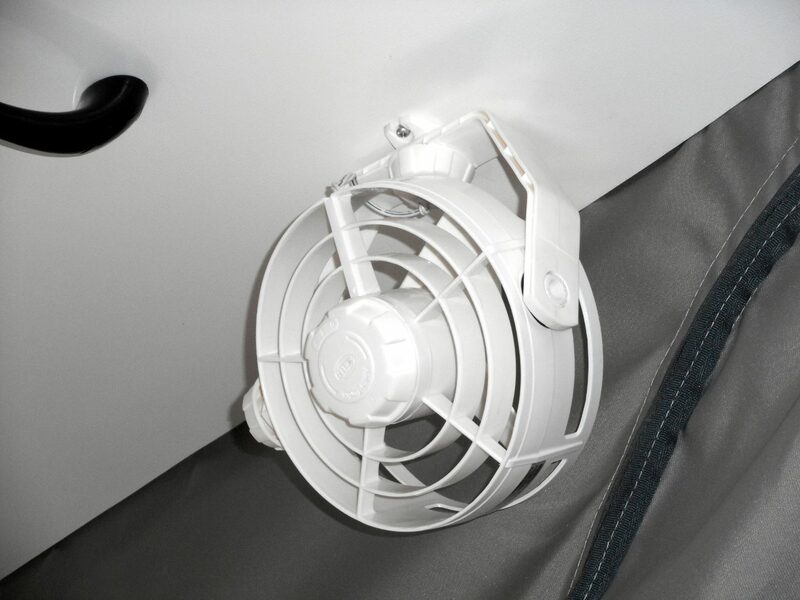 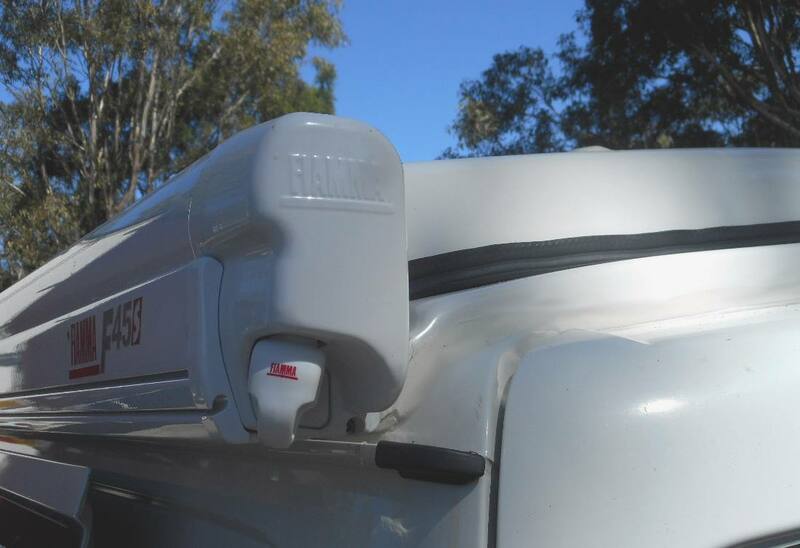 If you want a super easy to set up roof, very little effort to open and close- the Hiace Easy Lift is the way to go.